Which was the better aircraft is hard to answer in a meaningful way. The P-51 was in full service from 1944 onwards, the Ta 152 came into service in very small numbers from February 1945... So the potential qualities of the Ta 152 had little chance to show themselves. But the few pilots that flew the aircraft in combat in the last desperate months, saw it as their life insurance. Among its virtues they commended its turning and climbing ability, general handling, and take-off and landing behavior. It is worth noting, that most of the aircraft (the majority Ta 152H-0) lacked the wing tanks, some even the MW-50 system, and most the GM-1. So the performance fell far short of the intended performance of the production series. The Jumo 213 didn't run as smoothly as expected, especially there were problems with the supercharger high gear. There were problems with the pressurized cockpit. The test program revealed instability problems, among other things necessitating temporary barring the GM-1 system. Production commenced with only a good 30 hours of test flight with rebuilds of old Fw 190's. No proper prototype entered the test program before production went ahead! Had there been time to iron out all the wrinkles of the design, it would in all probability have been a star performer. 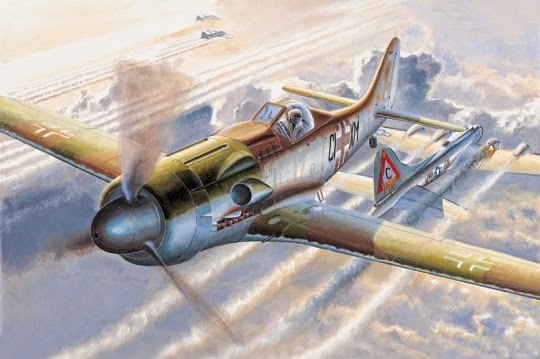 The excellent lateral maneuverability of the Fw 190 was of course lost to some degree, but there were gains in all other aspects (except, perhaps, at very low altitudes). So, which were the better aircraft? 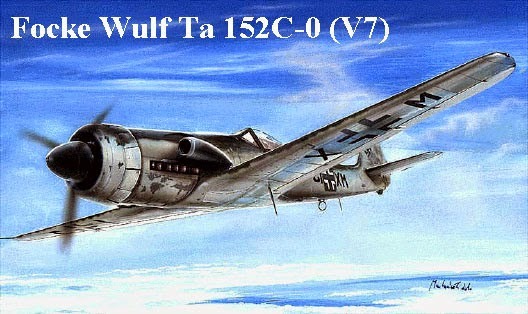 Certainly the Ta 152 at high altitudes. The Ta 152 also had a more potent armament (max. 4x20mm + 1x30mm all centrally positioned). 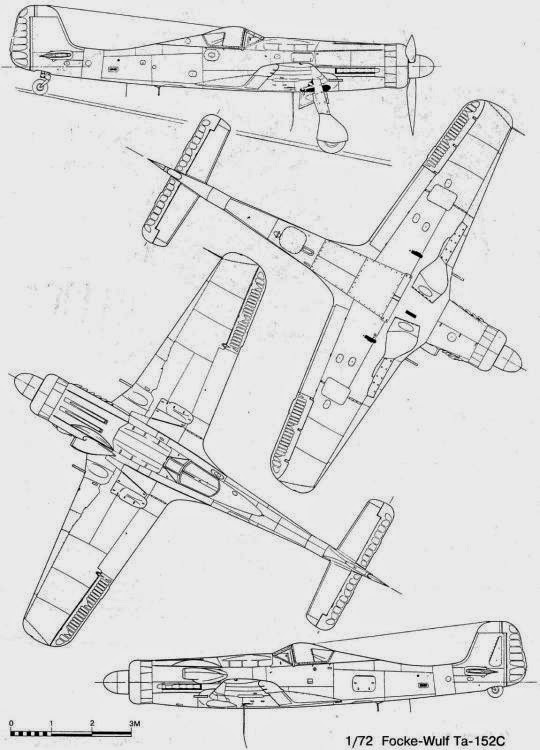 But the P-51 was also further developed into a more lightweight high-powered configuration. I think the best answer to the question would be: there's simply not enough data available to answer the question. But the Ta 152 was a beaut!